Some of the greatest horse stories in history tell the tale of horses that have fallen down on their luck: Black Beauty, War Horse and Snowman, to name a few. Now add a bay mustang named Cobra to the list. The giant brand “4057” on Cobra’s left hip was put there by the BLM to show that he was un-adoptable. Luckily Marsha saw something in him and adopted him — changing both of their lives forever. Cobra’s story is nothing short of amazing. He was a $125 Bureau of Land Management mustang reject who’d never even worn a halter until he was 6 years old. 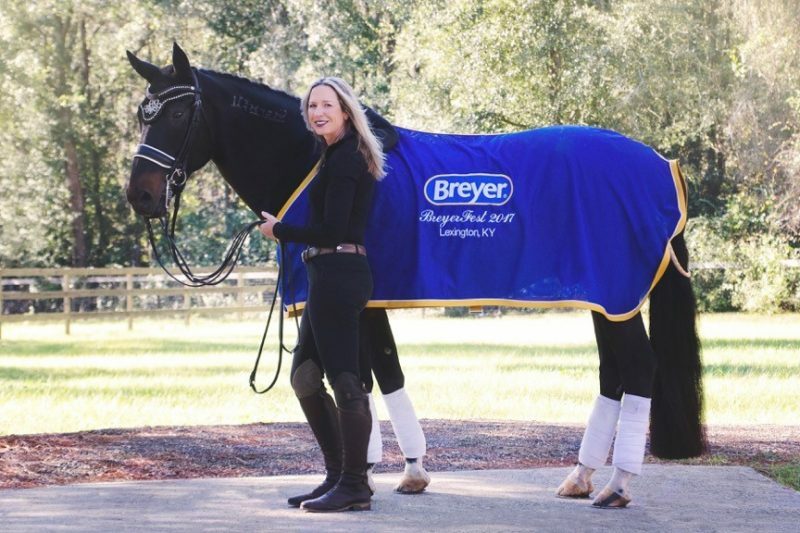 After being adopted he went on to win an FEI Championship and become a Breyer Model horse just four years after being brought in from the wild. Cobra had been offered for adoption on three different occasions by the BLM, but hadn’t been chosen by anyone. Because of that, he was declared un-adoptable — a three-strikes horse. He was unceremoniously branded “4057” on his left hip to permanently mark him as such. 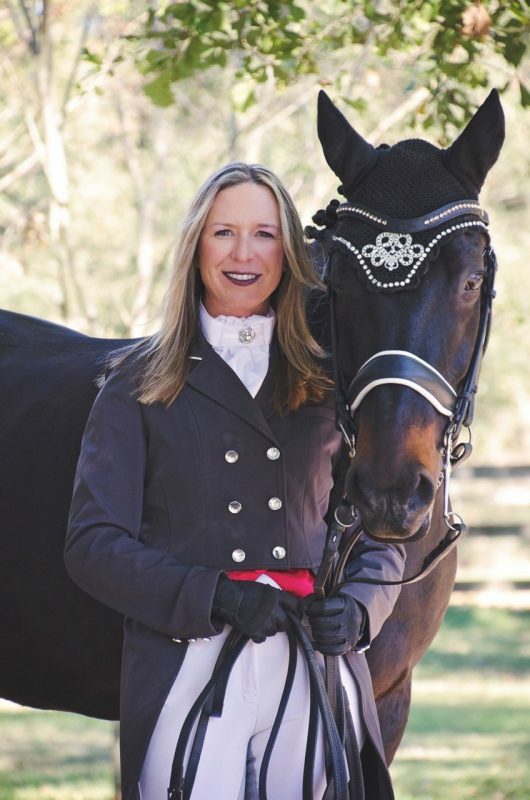 Just as in the other great horse stories in which a person never gave up on their beloved horse, Cobra also had someone who knew he mattered: Marsha Hartford Sapp, a Florida-based trainer, had faith in the little mustang and life changed for the better for both horse and rider. Marsha saw something promising in Cobra so she placed a bid to get him to train for the Extreme Mustang Makeover in 2010. In the Makeover, trainers are given 100 days to prepare a previously untouched wild mustang before competing against each other in several events. As a trainer who specializes in starting young horses, Marsha liked the idea of working with a wild horse that hadn’t had any association with humans, a blank slate. 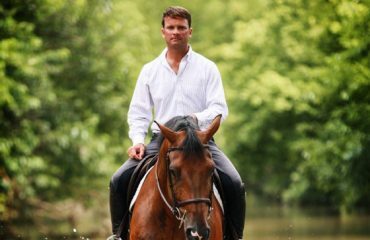 Although Marsha is well experienced in starting horses, she was aware that training a scared, wild horse would be more difficult, but was impressed with how willing Cobra was to become a partner. After placing a respectable 24th out of 200 mustangs in the rigorous Mustang Makeover competition, Marsha took Cobra home to Florida and gave him some time off. 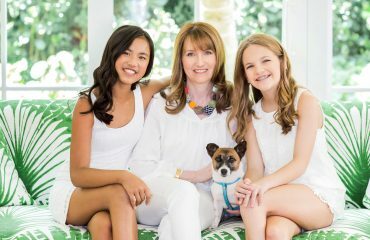 His trainability at the Makeover was evident, but the full extent of his remarkable talent became clear only after Marsha started him back in training after his break. Working with what she had was what Marsha learned to do as a child growing up in rural Maine. Her family ran a dairy farm where everyone had a part in running the business, so Marsha was used to getting things done when necessary with what was available. 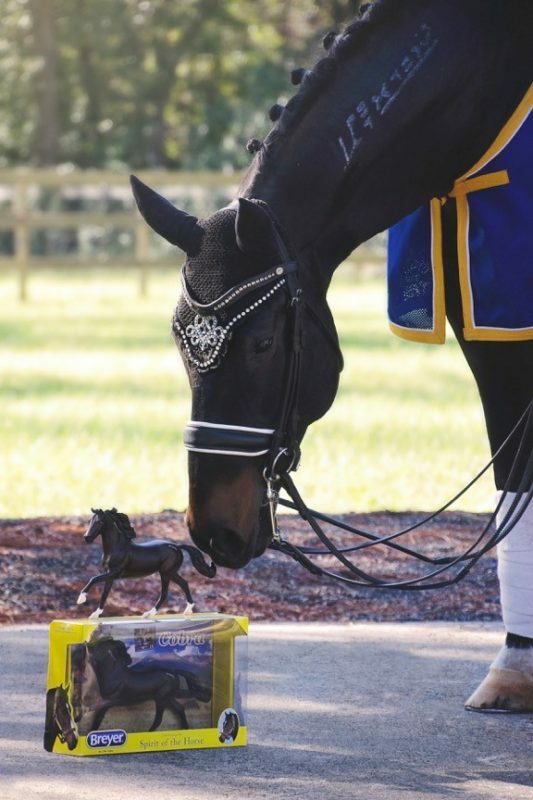 Many horse owners dream of having their horse memorialized as a Breyer horse statue. Marsha said it was a dream come true when Breyer approached her about Cobra becoming a Breyer. Marsha explained that an important part of the “join-up” method is for the trainer to have the calm, confident attitude of a leader with clear and consistent expectations, which is very reassuring to a horse. 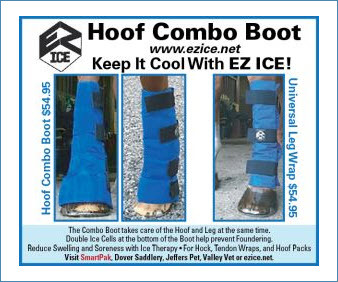 All horses have the need to be part of the herd, and this method creates the feeling in the horse to want to be part of the human “herd.” Marsha stressed that it is important to establish that acceptance with the horse and with the horse’s cooperation — instead of making the horse do things with force — the training goes much faster. Marsha also learned from Carolyn Sharpe Rose in nearby Dover, Maine, who developed the Aspirant Technique, which teaches a sophisticated balance and timing of the aids. The horse is asked to balance in self-carriage from the very beginning with light use of the reins and to go forward through the back from the use of the seat aids. With Cobra’s talent at dressage becoming apparent, Marsha sought help from friends. 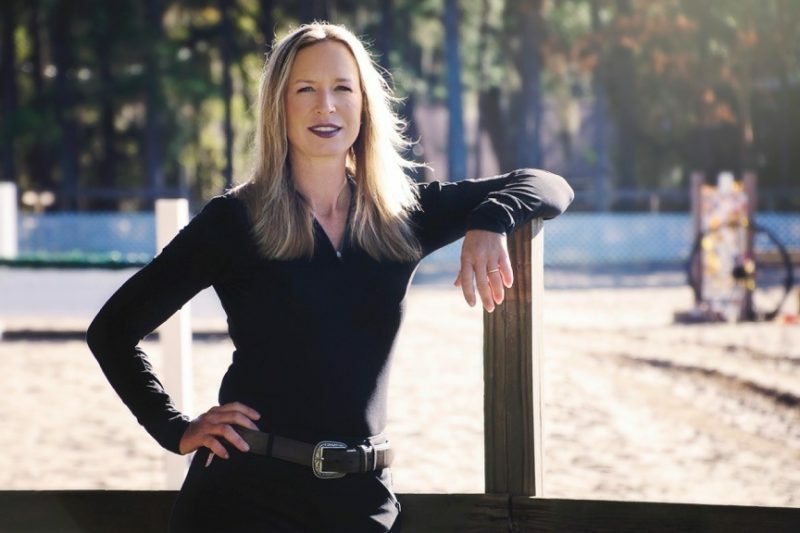 Sandra Beaulieu, an accomplished dressage rider and judge who is a lifetime friend of Marsha’s and stays at her Tallahassee, Florida, farm during the winters, created the beautiful freestyle that Cobra performs which features music from the original “Spirit: Stallion of the Cimmaron” movie. 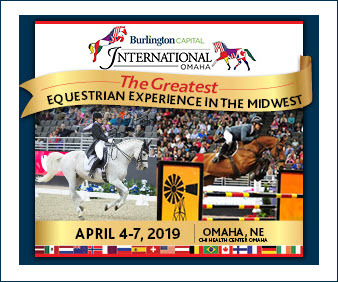 Cobra and Marsha earned a personal best of 82% at the 2018 World Championship for Western Dressage performing Sandra’s freestyle. Marsha received further training with Iris Eppinger Eppinger who teaches at Valhalla Farm in Florida, for Cobra’s first introduction to recognized showing. Iris has her gold medal from the USDF, and shows and trains at the FEI level. 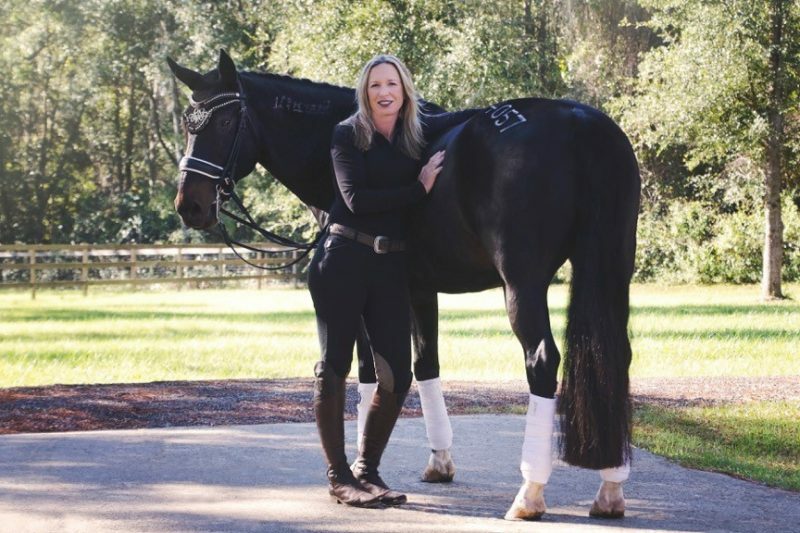 Although Iris works at Valhalla Farms in northern Florida, a breeding farm for Warmbloods, she also trains other breeds. Life has certainly changed for Cobra, who grew up as a wild mustang and didn’t wear a halter until he was 6 years old. Marsha’s concerns about Cobra were unfounded. 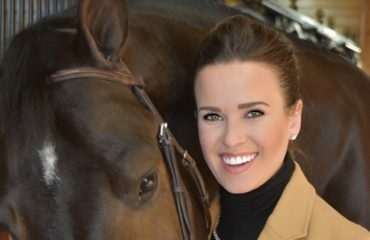 He proved to be so well-suited to dressage that when she started showing him in recognized USDF shows in 2013, she started showing at first level, then moved up to second and third that same season. 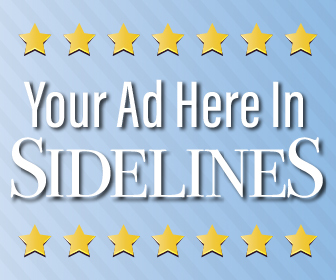 Within six months of showing, she had her scores needed for the bronze medal. Also in 2013, Cobra received the Reserve National Championship for the Adequan/USDF All Breeds award at first level. The next year, he was the Adequan/USDF All Breeds National Champion for the third level. 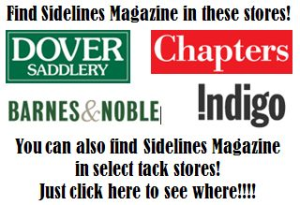 In 2015, Cobra was one of five at five different levels of the very first USEF Horse of the Year award for Western Dressage and won a Western Dressage World Championship title. Also that year, he was a National Champion for the All Breeds at Prix St. George and was the first mustang in the world to receive a USEF Horse of the Year award. And the achievements aren’t slowing down. 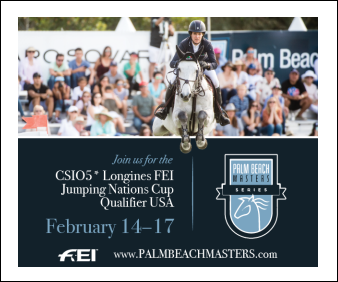 Cobra was nominated for the 2018 USEF Horse of Honor award and will be presented with a special award in Wellington, Florida, in January.